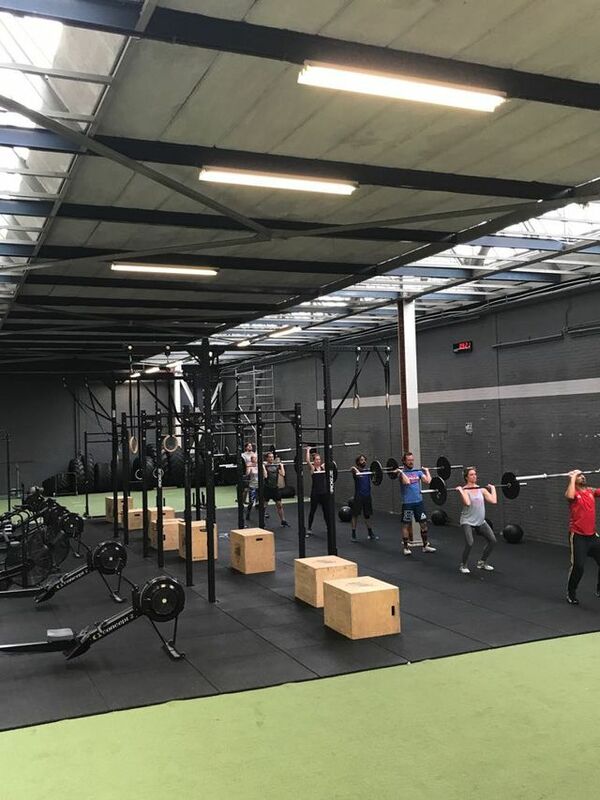 In December 2016 I dropped in at Mobilis CrossFit Amstel to find out if CrossFit would be anything I would like, as I didn’t feel like making any more progress in the regular gym. 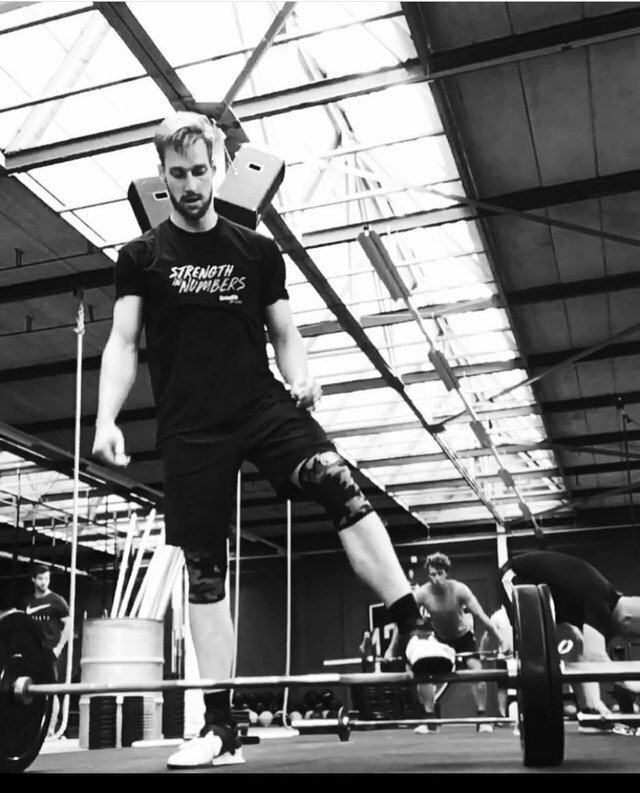 I instantly liked the wide variety of disciplines incorporated into CrossFit workouts. CrossFit triggers you to not solely focus on your strengths, but work on and improve your weaknesses to develop a higher level of fitness. 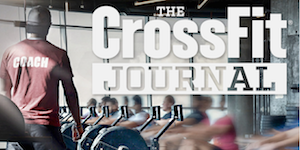 In 2018 I decided to follow the CF-L1 certificate course to get a better understanding of the philosophy behind CrossFit, to learn more about the basics and what to look for when it comes to properly executing the fundamental movements on what CrossFit is built. Two years into CrossFit and I am more hooked than ever to this amazing sport of fitness and our community! You’ll see me around at Mobilis CrossFit as a substitute coach every now and then! Some call me the “Big Friendly Giant”, but that doesn’t mean I won’t be no-repping you as hard as I can whenever I get the chance!